The Realme 2 is the successor to Realme 1 with a notched display and updated processor. Realme 2, the entry-level smartphone from Realme, will be available for purchase today. Since commencing operations about six months ago, Realme has emerged as one of the fastest growing smartphone brands in the country. The company has been scaling its operations at a rapid pace and has launched a total of five smartphones. The former subsidiary of Chinese smartphone maker Oppo is also reportedly planning an expansion into the offline retail segment. Realme 2 has been one of the key reasons for its success and according to Flipkart, the smartphone has been rated as best phone in sub-Rs 10,000 price segment and has 4.5 out of 5 stars over 20k ratings. 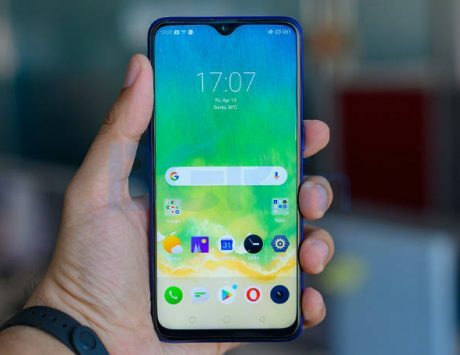 The Realme 2 was launched as the successor to Realme 1, the first smartphone from the company in September. It is an iterative update to its predecessor with a notched display and is among few devices to have such a design in the entry-level price segment. The Realme 2 will be available for purchase at 12 noon and consumers will have option to choose from two different storage variants. The base model with 3GB RAM and 32GB storage is priced at Rs 9,499 while the variant with 4GB RAM and 64GB storage is priced at Rs 10,990. The Realme 2 features a 6.2-inch display with HD+ resolution of 1520 x 720 pixels. 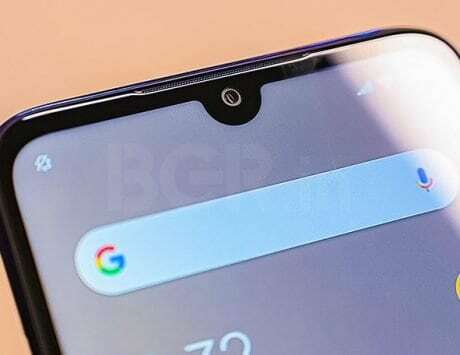 It has a wide notch at the top, which the company says was one of the most requested features. It is powered by the Qualcomm Snapdragon 450 chipset clocked at 1.8GHz coupled with Adreno 506 GPU for graphics. In terms of storage, there is 3GB or 4GB of RAM and 32GB or 64GB internal storage. On the camera front, the Realme 2 comes equipped with a dual-camera setup at the back. There is a combination of 13-megapixel and 2-megapixel dual rear camera setup with the primary sensor having f/2.2 aperture and the secondary sensor capturing depth. For selfies, Realme 2 has an 8-megapixel shooter upfront with f/2.2 aperture and support for 1080p video recording. The Realme 2 supports connectivity options like WiFi, Bluetooth, GPS and 4G LTE. It also features a rear-mounted fingerprint sensor and runs ColorOS 5.2 based on Android 8.1 Oreo. It is backed by a 4,230mAh battery and will be available in black, blue and red color options.